Team T has raised over $25,000 for support of AML fighters and their families. 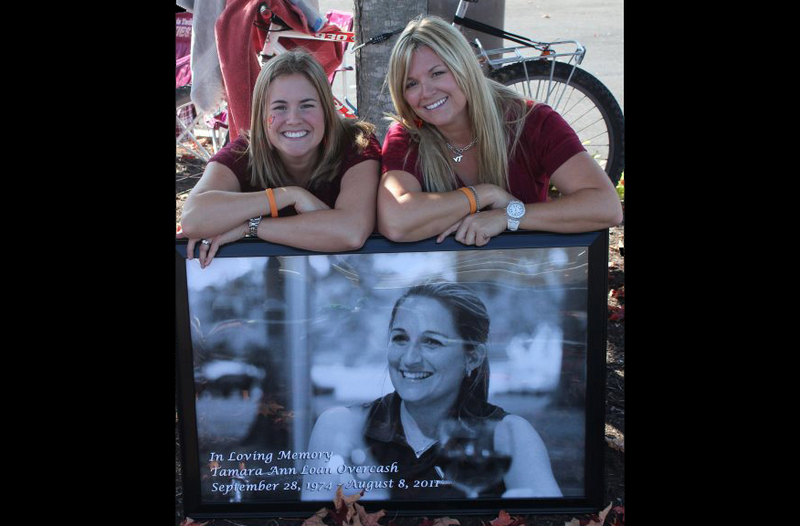 Our current goal of $50,000.00 will endow a scholarship at Virginia Tech in Tamara's honor. Team T encourages patients and their loved ones to seek support. We hope these resources will help you find a support group near you. Join Team T in our efforts to support patients and their families financially through scholarships and donations to special projects. Register to provide a life saving bone marrow transplant for a leukemia patient today! Give the gift of life – find a blood drive near you where you can help leukemia and many other patients. 75% to Virginia Tech until $50,000 goal is met. Team T is on track with $20,000 paid into our Lifetime Scholarship fund which will convert to a lifetime endowment scholarship to a student who has been affected by leukemia at Virginia Tech.